The FBI, Kansas City Division and area emergency responders will participate in a Field Training Exercise on Monday, March 12 at LIVESTRONG Sporting Park. An FTX is a common training technique facilitated to train and enhance response capabilities for emergency service organizations. 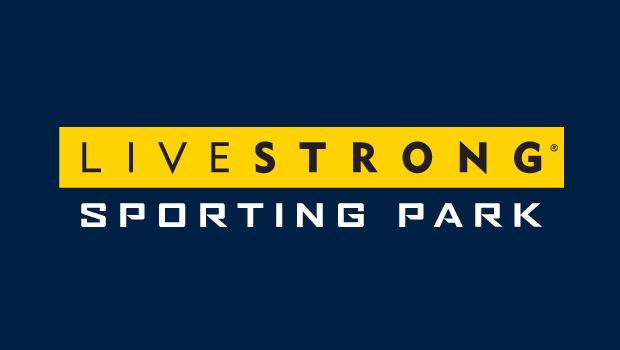 The exercise being conducted at LIVESTRONG Sporting Park is designed to train and focus on the region’s emergency response capabilities and multi-agency coordinated action should an actual event impacting our area occur. The FTX will provide a hands-on opportunity for the participants, which will not only train and prepare the participants, but familiarize operational personnel with roles, response capabilities and available assets for our region. Additionally, this exercise will provide LIVESTRONGSporting Park the ability to practice their emergency preparedness and evacuation plans working jointly with area emergency service organizations.